This data is only captured when query execution ends. 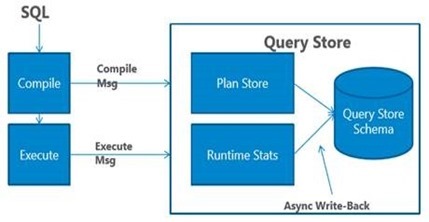 The Query Store also considers the query’s SET options, which can impact the choice of an execution plan, as they affect things like the results of evaluating constant expressions during the optimization process. I cover this topic in a previous post. 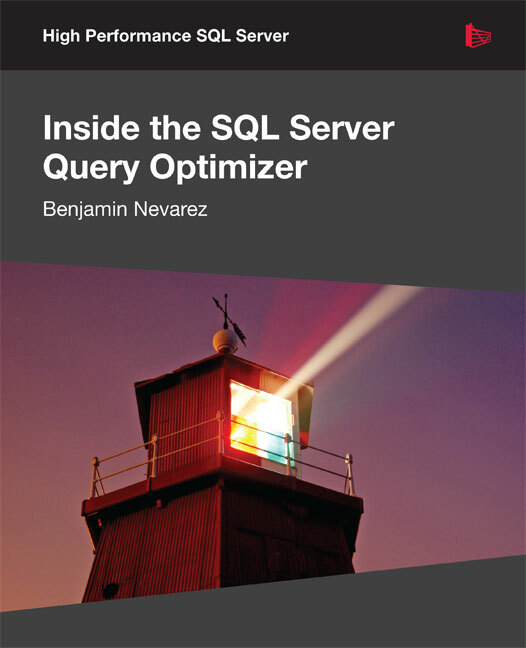 Today I was finally able to finish extracting the code of my new book Microsoft SQL Server 2014 Query Tuning & Optimization after a few readers requested it recently but I had been busy with some traveling in the last few weeks. 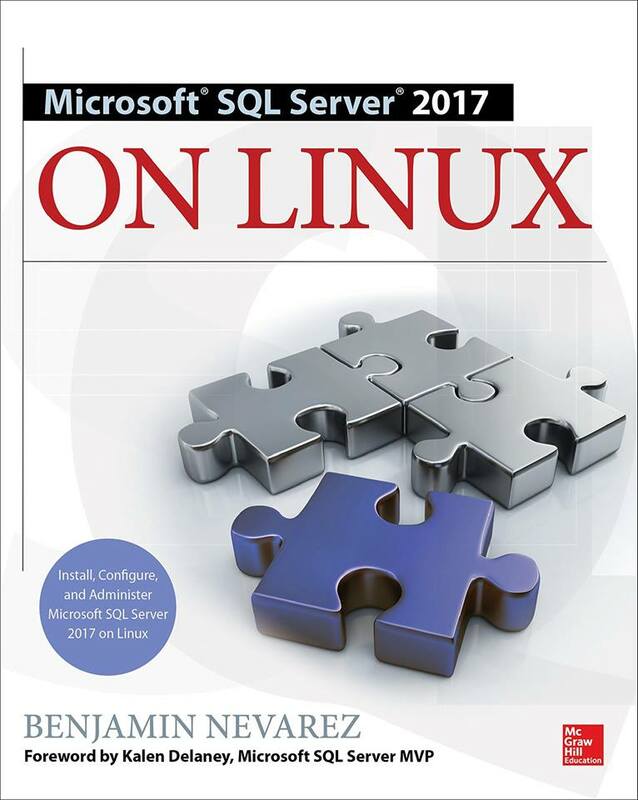 The book contains a large number of SQL queries, all of which are based on the AdventureWorks2012 database, except Chapter 9 which uses the AdventureWorksDW2012 database. 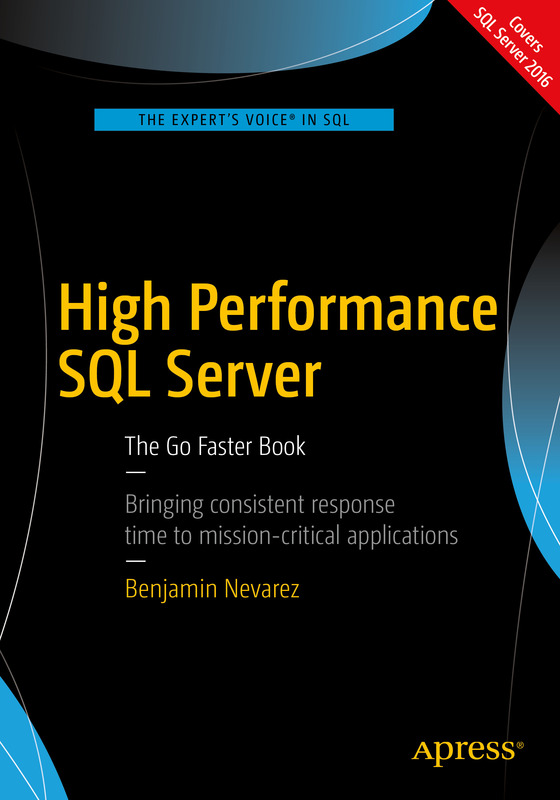 All code has been tested on SQL Server 2014. Note that these sample databases are not included by default in your SQL Server installation, but can be downloaded from the CodePlex website. 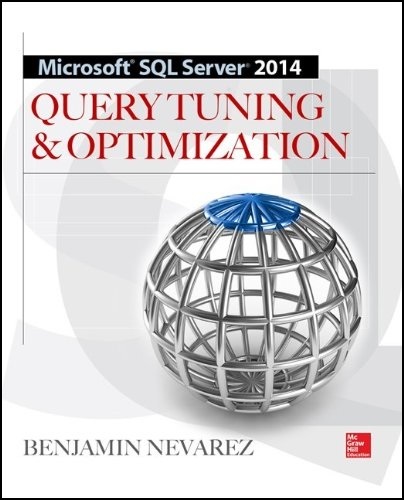 To download the code click here Query Tuning and Optimization Code.